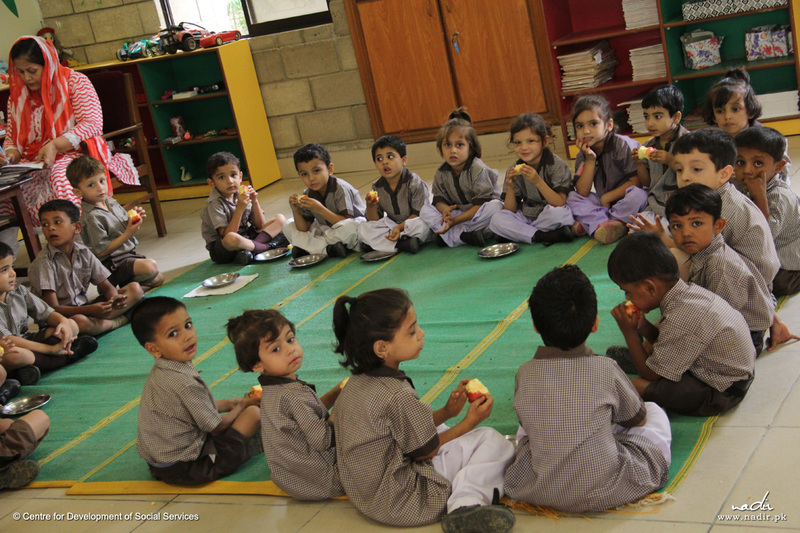 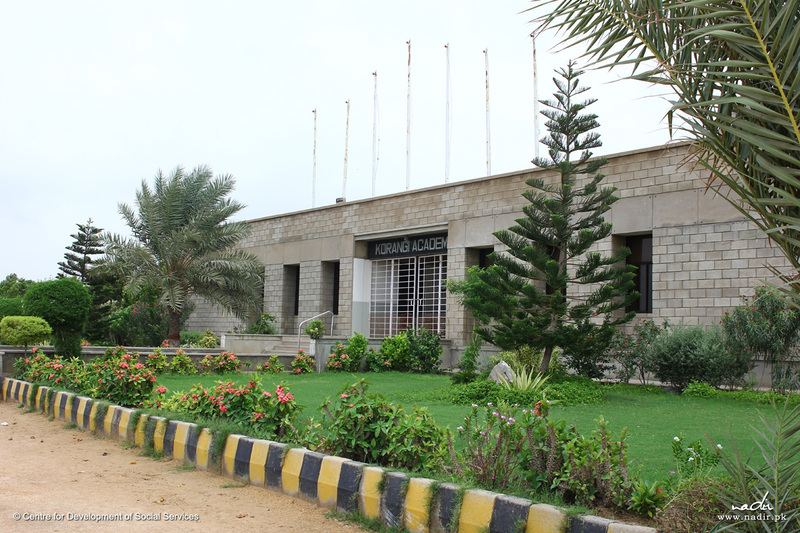 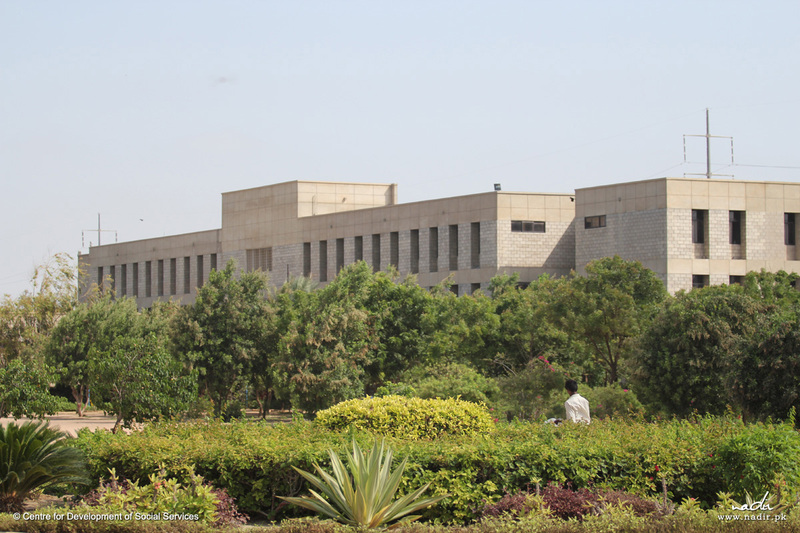 Korangi Academy is a unique educational institution in Pakistan which provides quality education to the children of under-privileged families. 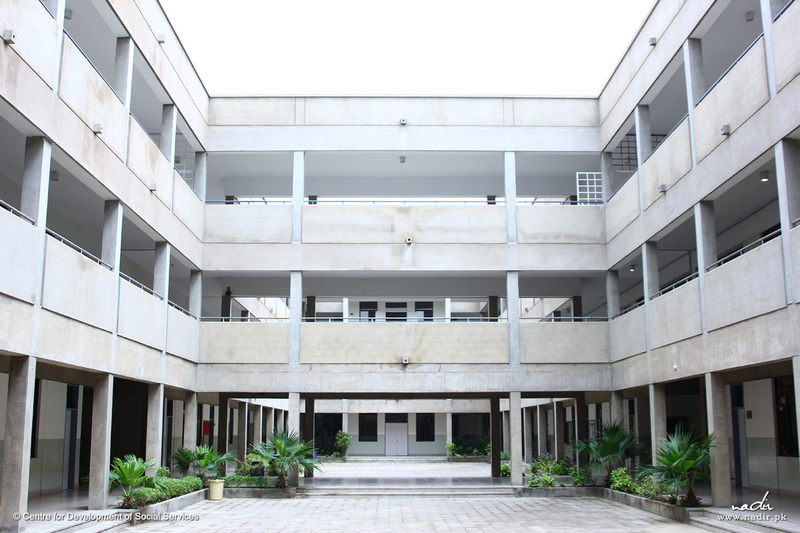 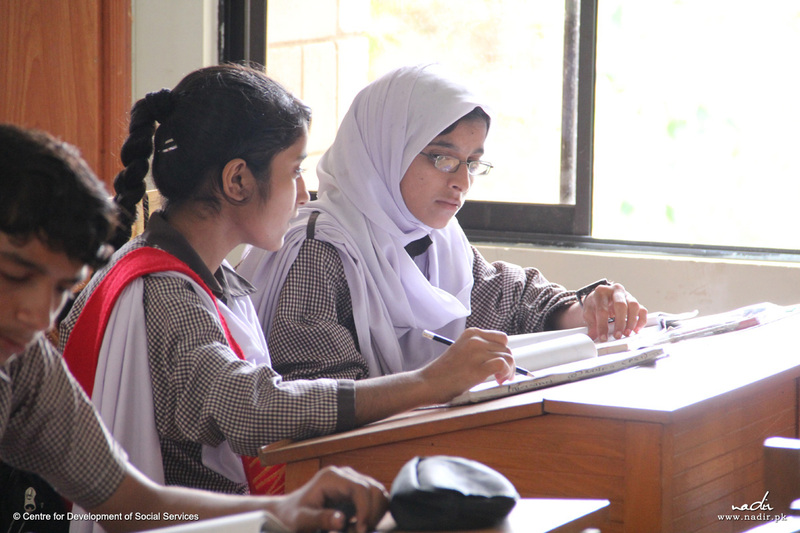 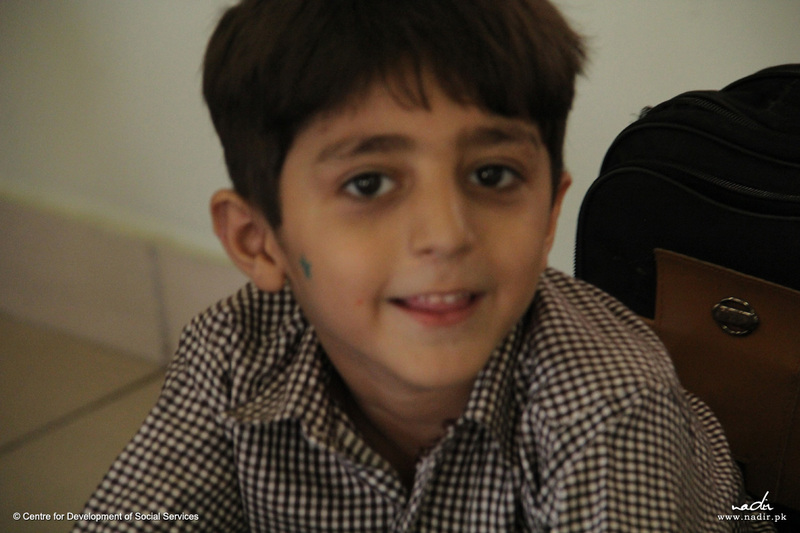 Korangi Academy is a unique educational institution in Pakistan that provides quality education and enhances career opportunities for the talented and deserving children of the underprivileged families. 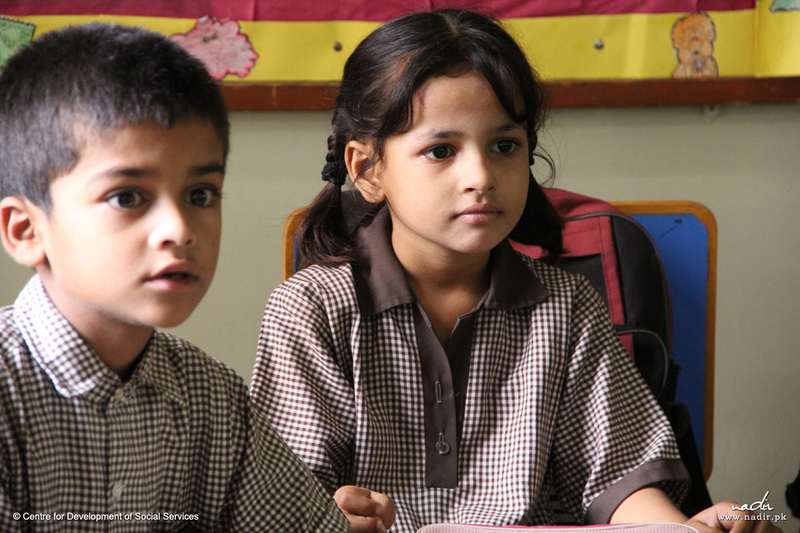 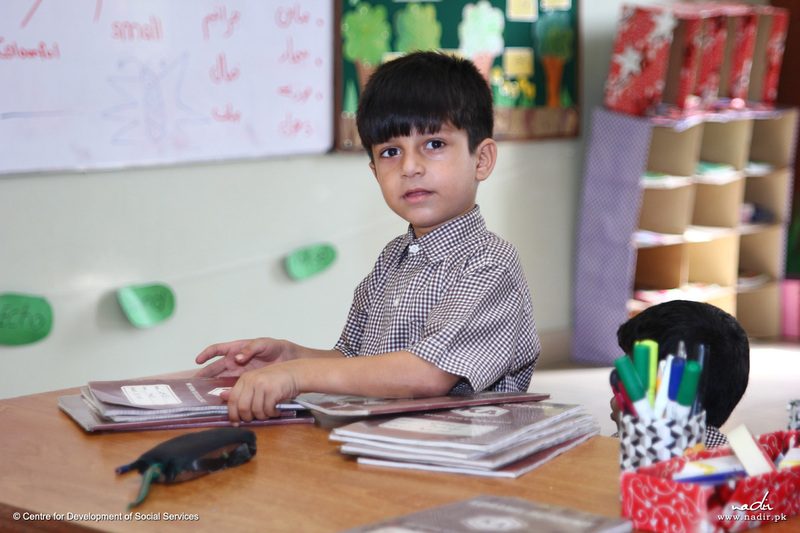 Education is the birth right of every citizen of Pakistan and it can play a vital role in the socio-economic development of the country. 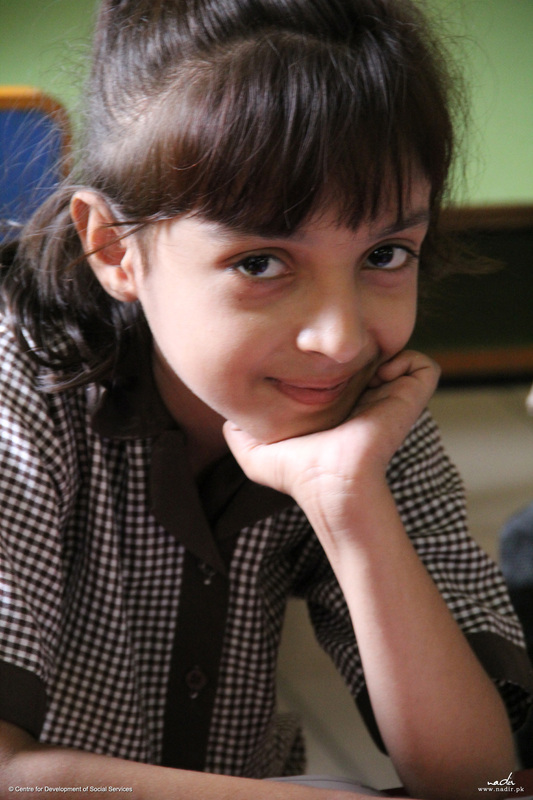 The Academy serves a model institution to educate, enlighten and empower the youth of Pakistan. 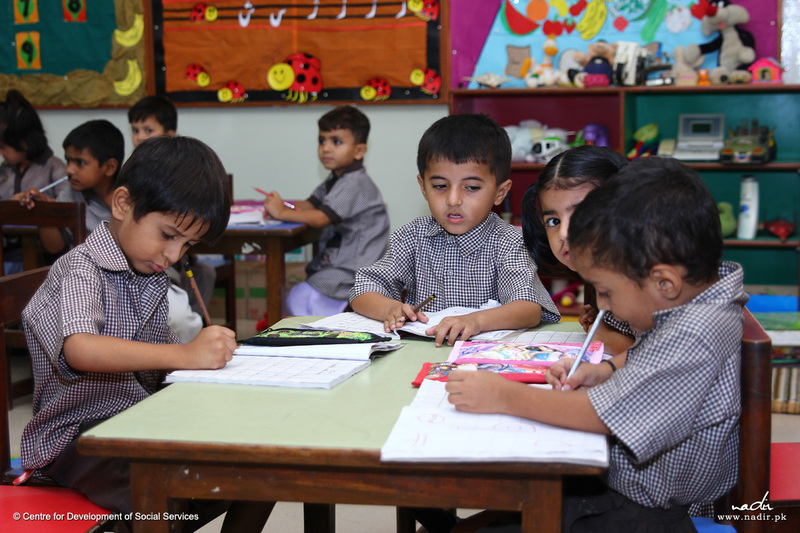 We believe that if we can transform the life of even one individual in a meaningful way, it can have a positive and far-reaching impact on the family, community and the nation.